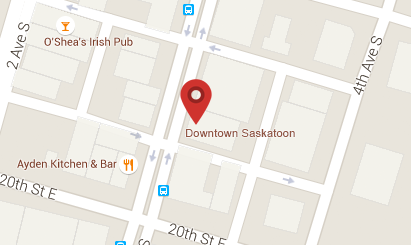 A trendy restaurant in the heart of downtown Saskatoon with a wide variety of fresh sushi, rice and noodle bowls, and yummy bubble tea! We have daily specials, tasty dishes and always welcome you with a friendly smile! Stop by when you’re downtown! You won’t regret it!